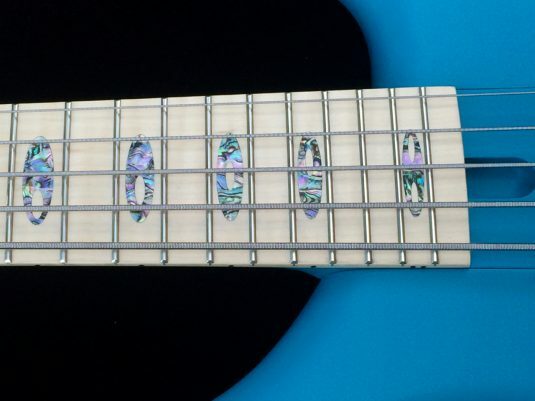 Do you like blue / turquoise ? 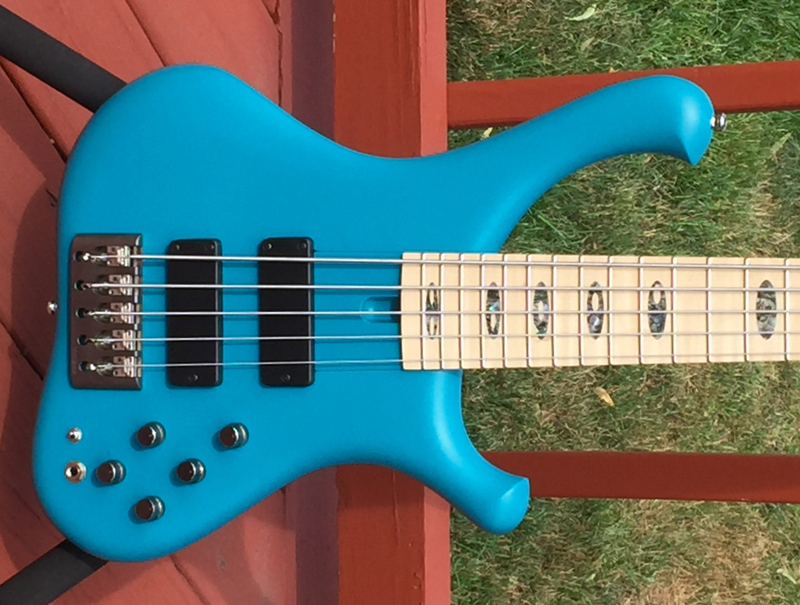 This bass includes pre-installed snap, crackle, and pop. 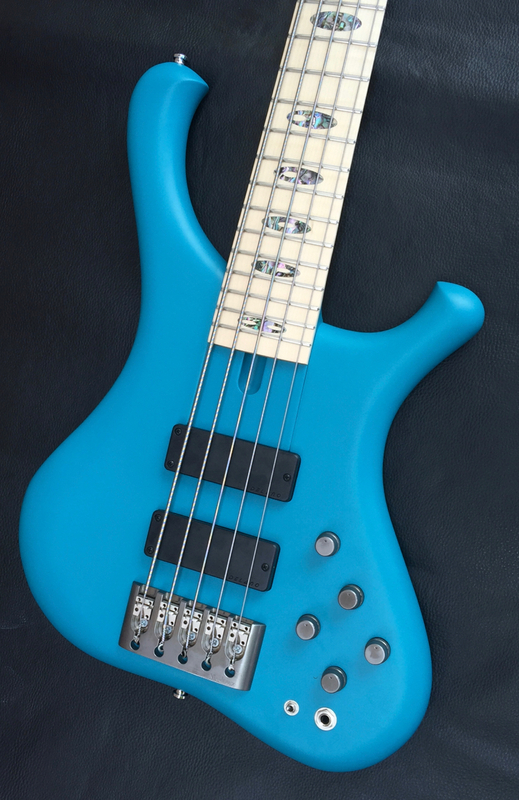 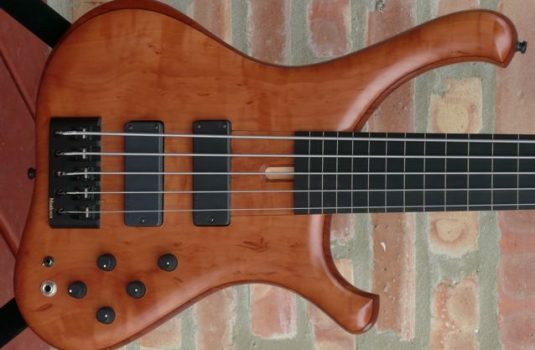 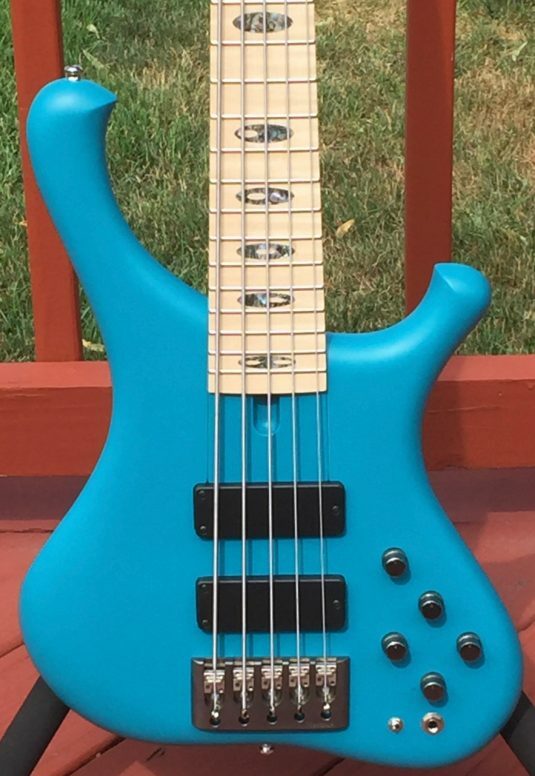 The Dibetou body and Maple neck&board make for a bass that begs to be musically slapped around – and this is legal ! 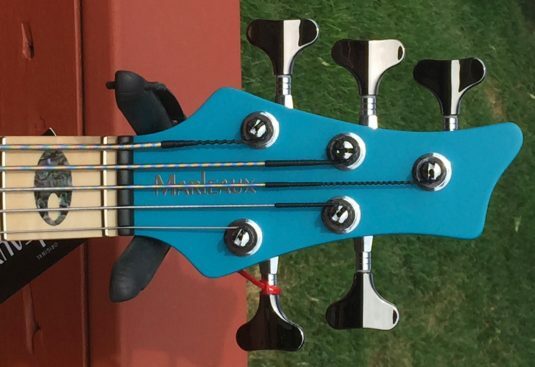 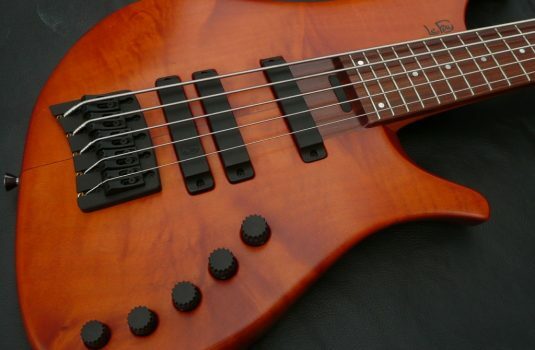 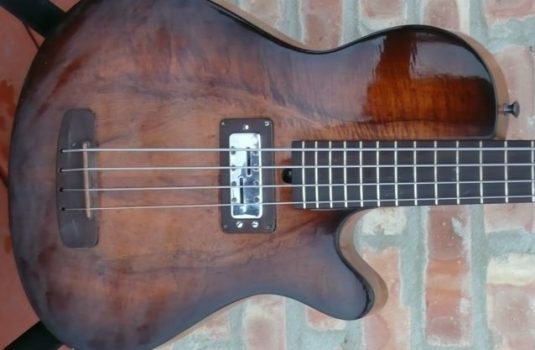 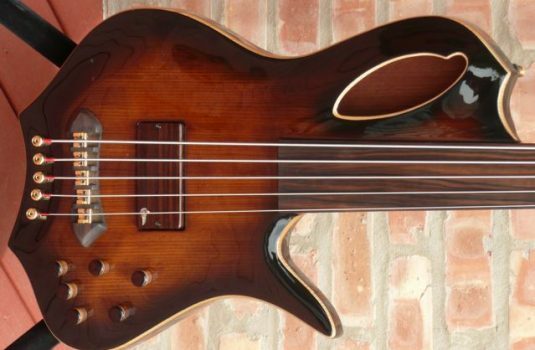 Play a Marleaux before you make your next bass purchase – this is the only way you will know how outstanding these basses are. 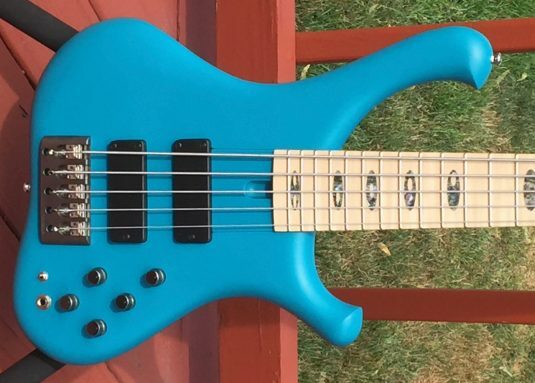 Call me, we’ll get a bass to you for an audition. 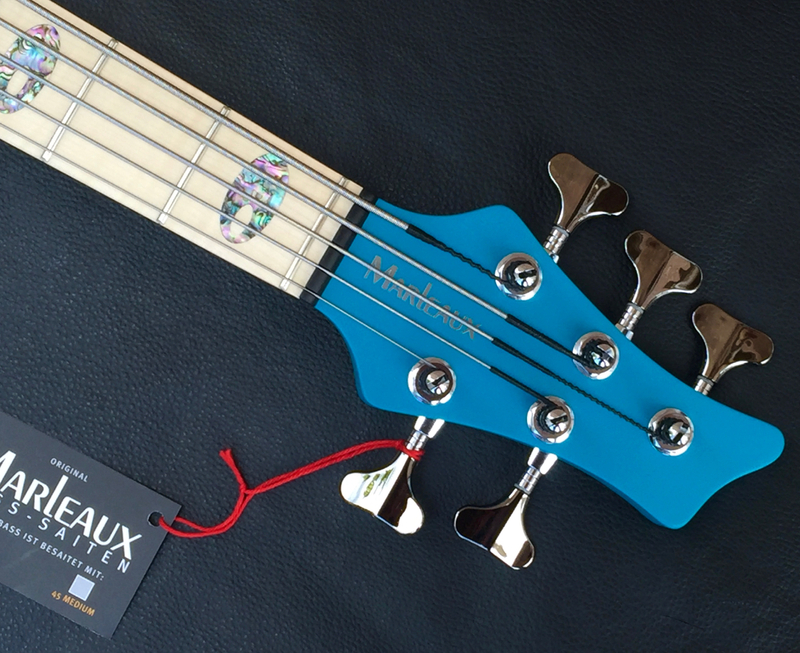 BONUS : The next player to buy a Marleaux bass from us will also get Ariane Cap’s complete bass course for free.